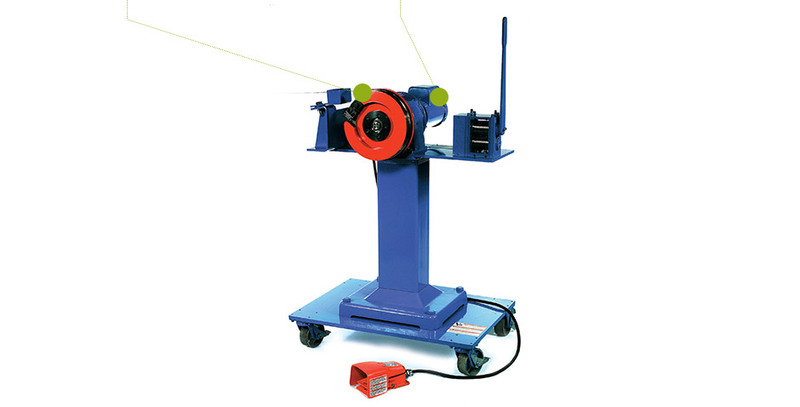 Sjogren’s die stringer simplifies the stringing of wet draw machines, saving time on the factory floor and reducing the risk of operator injury. It is available as a bench top unit or mounted on a stand with heavy-duty casters. The optional hand pointer unit can be manual or powered.